After a very mild winter, the snow is melting quickly and will soon just be a memory as we ease into summertime in Tahoe once again. With the changing seasons comes a change to the Lake Tahoe real estate market as well. Spring and summer are typically the time of year when more real estate listings in North Lake Tahoe come up for sale. Now is the time for buyers to start looking for the right property that may soon become available. 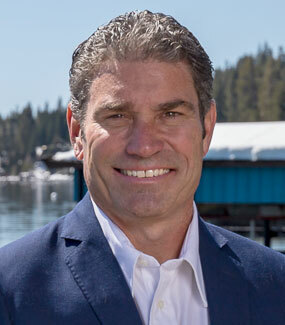 Call or email Kelly Smith today for more information on buying North Lake Tahoe real estate.